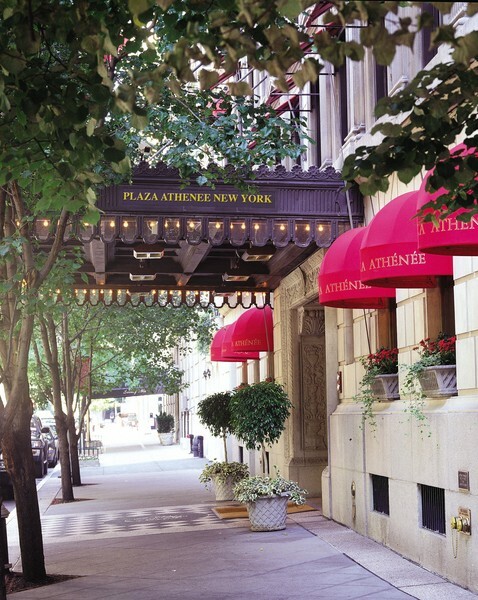 The Hotel Plaza Athenee combines European grandeur with the intimacy of a luxury boutique hotel, creating a home away from home for sophisticated travelers from around the world for over two decades. 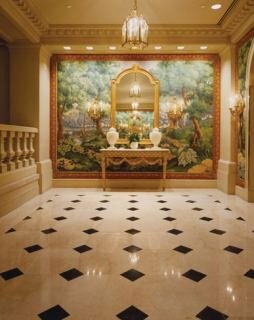 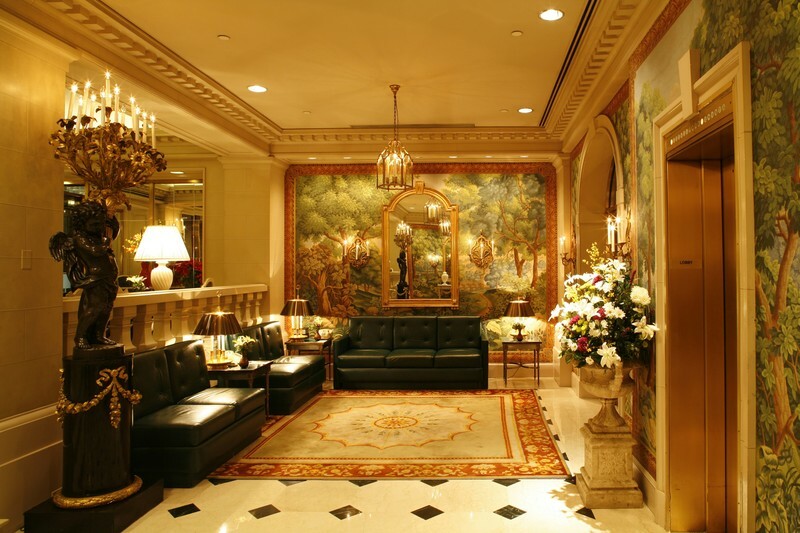 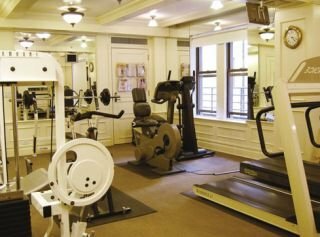 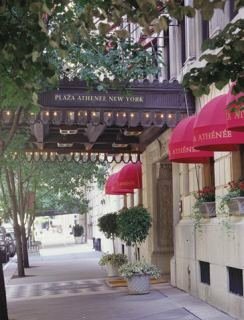 Located on Manhattan's fashionable Upper East Side, one block to Central Park, the hotel sits in the quiet elegance of this residential neighborhood and shopping district. 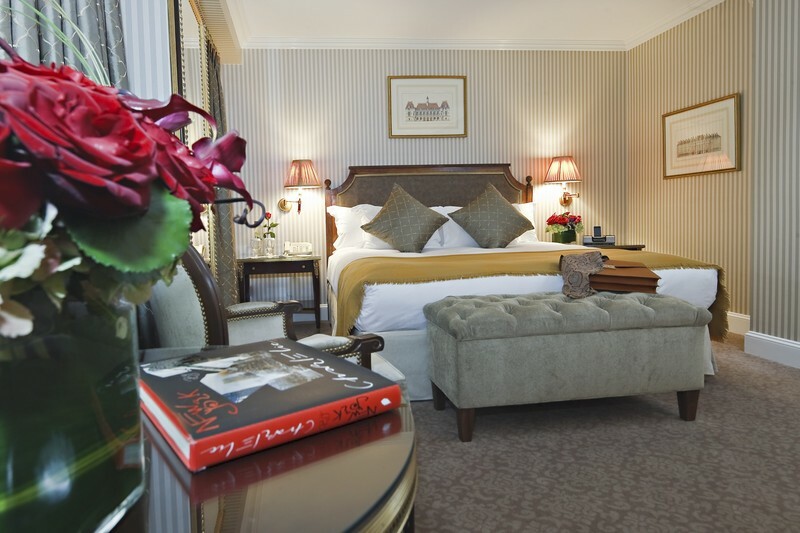 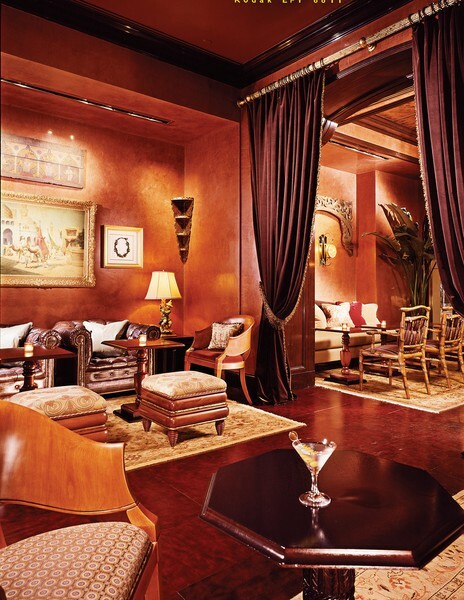 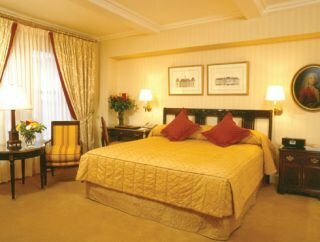 With a major renovation completed in 2009, guestrooms evoke a European townhouse feel. Many suites feature glass-enclosed terraces and outdoor balconies with sweeping views of the Manhattan skyline. The hotel is known for providing personalized, attentive service.